Salvation for rough, dry hands. Need some salvation for rough, dry hands? 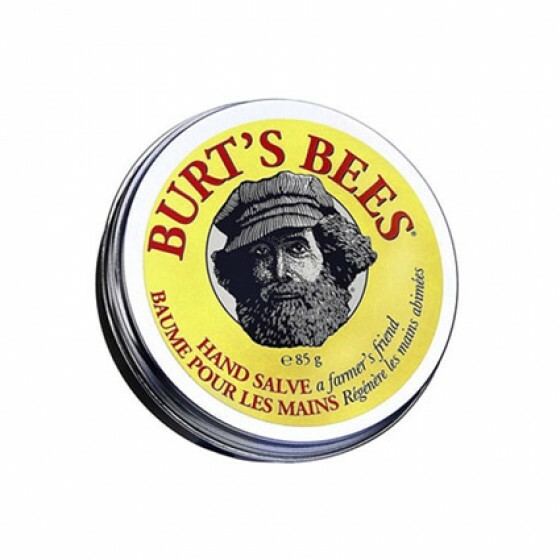 Our most intensive hand treatment, this formula is packed with botanical oils, herbs and beeswax to moisturise hard-working, rough, dry hands. It\'s an everyday miracle. Apply salve to your hands as often as needed. Olive Oil — Obtained from pressing ripe olives of Olea Europaea, olive oil is greenish-yellow in color and has a strong, somewhat spicy odor.